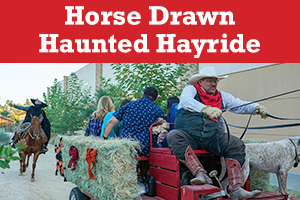 This entry was tagged brookfield residential, Haunted Hayride, Temecula, temecula events. Bookmark the permalink. ← Have some Fun and Get Lost in the Temecula Corn Maze!